A strap, a buckle and a contoured cork footbed are masterfully combined to create the original Birkenstock sandal - the Madrid. 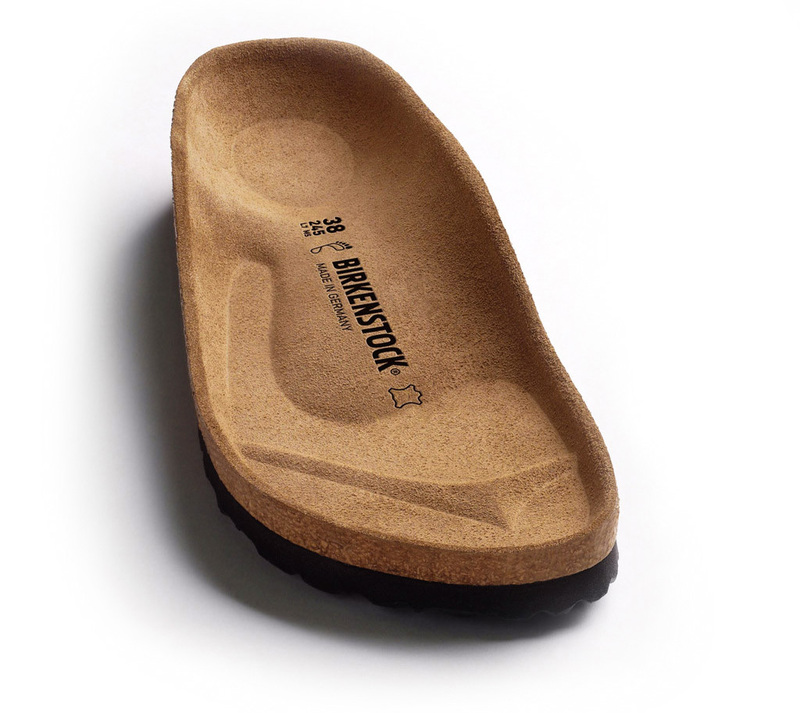 This simple, iconic slide expresses the minimalist tradition that still guides BIRKENSTOCK design to this today. As part of our Leather Spectral collection, the high-quality leather has been embossed with a subtle geometric pattern in a glossy metallic finish.